Whether it has any impact on my future, I don’t know. 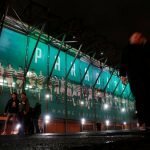 I spoke to Dermot on Saturday and he said all the speculation is just noise and nonsense. I knew that anyway because these are class people I work for. I’ve worked for them before and know the way they work. They leave me to get on with the job which is obviously reassuring. But I didn’t need that reassurance anyway. He [Desmond] is a tough man. He is very demanding, but that’s why he is who he is. Again, I’ve had no guarantees, no reassurances, no promises. I’m here to do a job and I’m taking it game by game. I’m older now, I can take all the noise. Maybe 10 years ago, I would have got upset or annoyed about it. But not now. If the club perceives the best way forward is to go somewhere else, then who am I to argue with that? 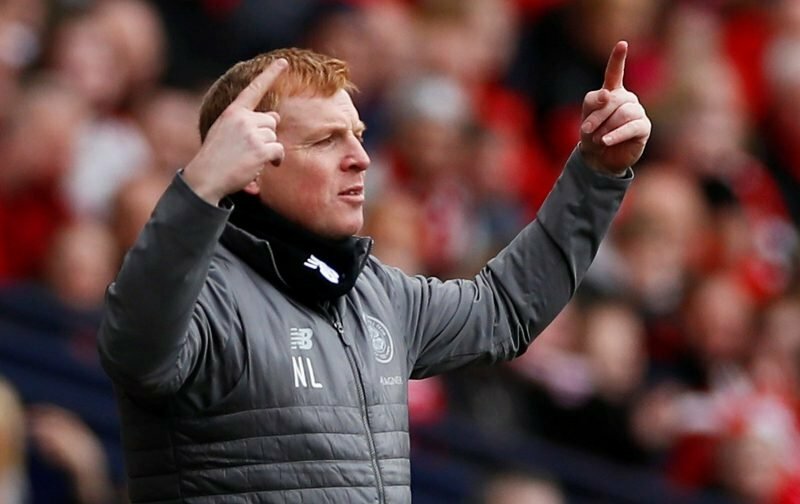 Lennon is so far undefeated since taking charge in February, bringing the team to the brink of another Scottish Premiership title and of course into another Scottish Cup final. There have been disappointing 0-0 draws against Livingston and Aberdeen, but they don’t really compare to the recent win over Rangers and yesterday’s victory.